Husband and wife Charles and Ray Eames are among the most influential twentieth century designers. 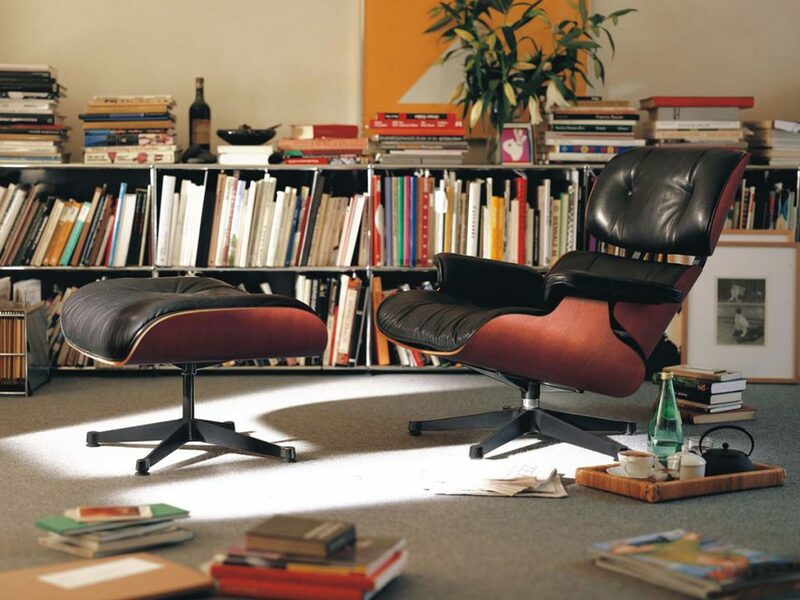 Their best-known furniture design is the Vitra Eames Lounge Chair. 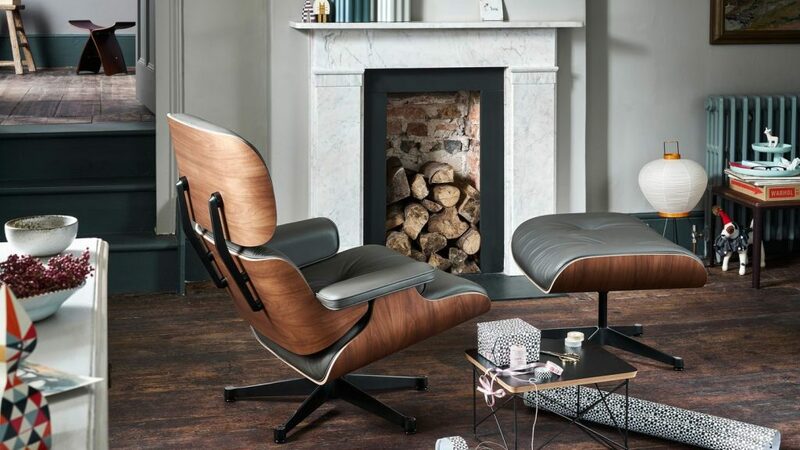 The Vitra Eames Lounge Chair & Ottoman, which launched in 1956 offered a modern twist on the classic English club armchair. It was a gift for Billy Wilder who was the director behind movies such as Some Like It Hot and Sunset Boulevard. The chair has consistently featured in popular culture since its introduction. In the hit US comedy Frasier it is a centrepiece in the title character’s apartment. Oddly the chair has also been associated with former first secretary of state Peter Mandelson. He was pictured enjoying himself in one at his Notting Hill home in the late 1990s. The chair is still referenced to this day with French designer Ora Ito coming up with a Nike trainer that paid respects to the chair’s curves in 2014. Last year saw an exhibition at the Barbican in London dedicated to the work of the Eameses. The retrospective catalogued how they not only made an impact on the furniture industry but also to architecture and film. The seat shell is made from bent plywood with a cherry, walnut or palisander veneer finish. The leather upholstery comes in a range of colours including white, chocolate, umbra grey and classic black. The chair is available from Vitra in two sizes: classic and a newer option with larger dimensions. They also recently reduced two winter versions: the lounge chair in all white and all black. 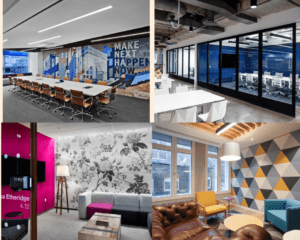 Our office furniture team are proud to be trusted Vitra dealers and if you are interesting in purchasing the Vitra Eames Lounge Chair or any other Vitra products, please visit our dedicated Vitra page to find out more and get in touch to discuss further.